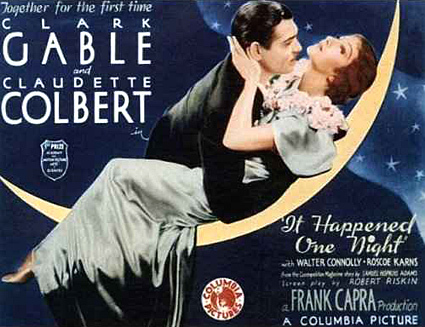 Colbert in IT HAPPENED ONE NIGHT. 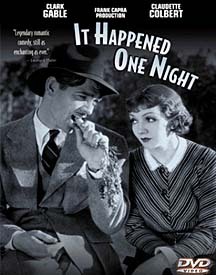 Claudette Colbert received her Oscar for playing a runaway heiress in one of the great romantic comedies of all time: IT HAPPENED ONE NIGHT. 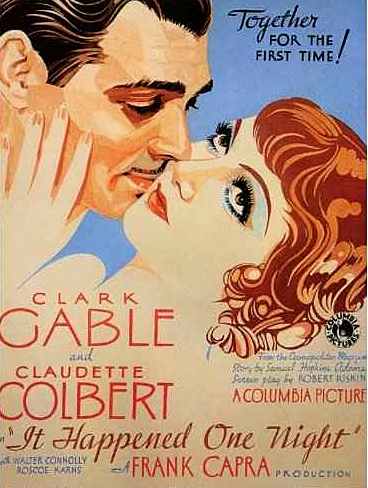 Gable and Claudette Colbert remain the only co-starring team to have won Oscars at the same time. Born in France, her real name was Lily Claudette Chauchoin. She came to United States when she was 3 and made her debut in silent films in 1927. Colbert worked on 79 films and television projects. 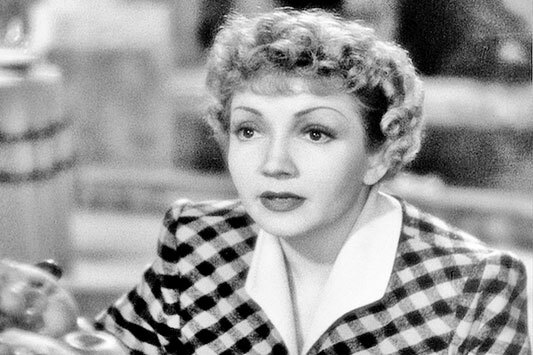 In 1934, Claudette Colbert played spoiled, pert, runaway heiress Ellie Andrews in the box office comedy hit, IT HAPPENED ONE NIGHT, opposite Clark Gable as the love interest; a wise cracking reporter along for the adventure and inside scoop on a society gal. Colbert won an Academy Award for Best Actress for her portrayal. 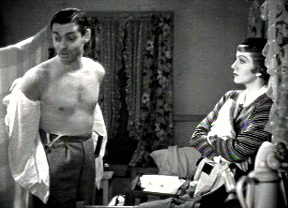 Colbert was nominated for an Oscar for Best Actress for her role the following year in the 1935 drama, PRIVATE WORLDS, in which she played psychiatrist Dr. Jane Everest, whose work is opposed by her misogynist supervisor, played by Charles Boyer. In 1940, Colbert turned down a lucrative seven-year contract to work independently, with her brother as manager. She subsequently made ARISE, MY LOVE; (1940) with Hedy Lamarr, and BOOMTOWN; (1940) with Clark Gable and Spencer Tracy. 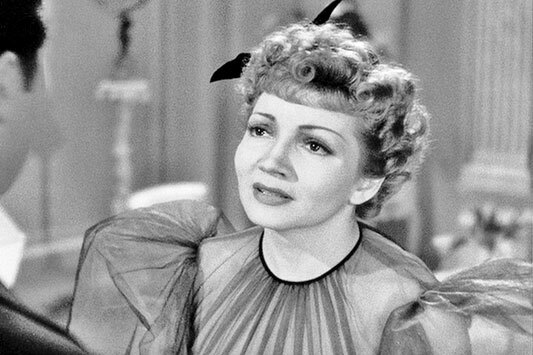 Next she starred in the 1942 comedy THE PALM BEACH STORY, playing the wife of a down-and-out couple, who are drawn like moths to a flame of a wealthy socialite brother and sister; with complicating results. 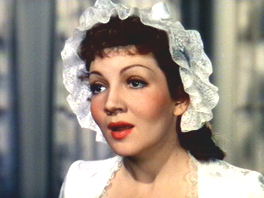 Claudette Colbert played Anne Hilton in the wartime drama, SINCE YOU WENT AWA; (1944). She portrays a woman married to a service man, managing on the home front during World War II. 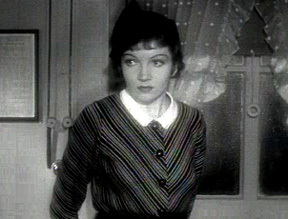 Claudette Colbert has also performed on Broadway. 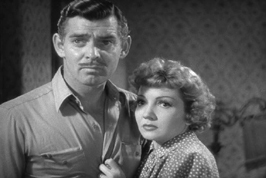 In 1940 Colbert was reunited with Gable in BOOM TOWN. 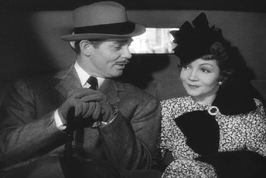 Claudette Colbert with Gable in IT HAPPENED ONE NIGHT. 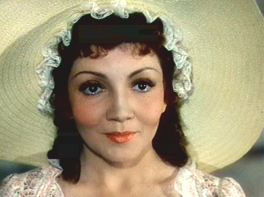 Colbert in DRUMS ALONG THE MOHAWK (1939). 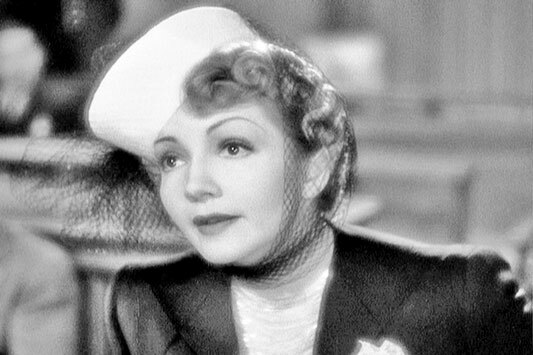 Claudette Colbert in MIDNIGHT (1939). 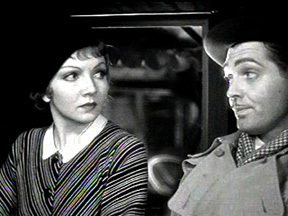 Colbert, with Gable, in BOOM TOWN (1940).